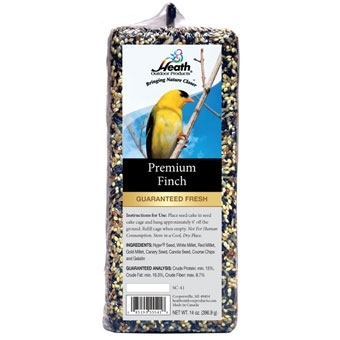 This Specialty Blend is loaded with 30% Nyjer Seed, Goldfinches favorite food. 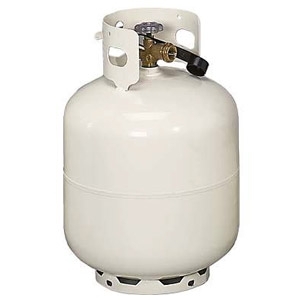 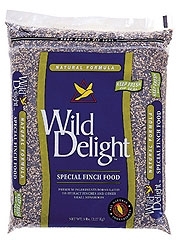 Contains 6 ingredients for attracting a variety of Finches to the backyard. 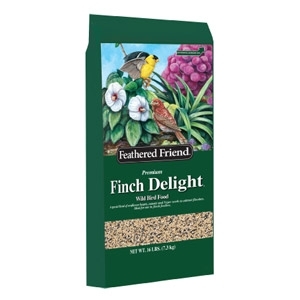 Special mix of small seeds to attract more finches and other small birds. 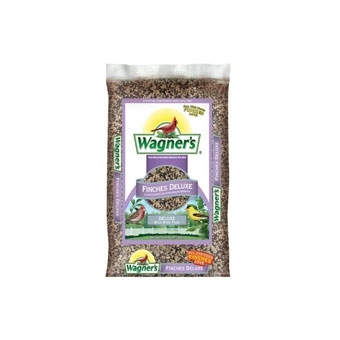 Ingredients: Sunflower Kernels, Small Golden Millet, Nyjer Seed, Canary Seed, Canola Seeds. 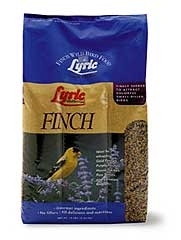 Lyric Finch Wild Bird Mix is a special mix of small seeds to attract more finches and other small birds. 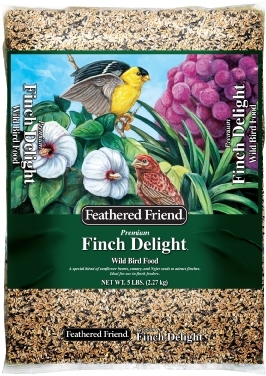 Feathered Friend Finch Delight premium wild bird food is a special blend of smaller seeds to attract gold finches, purple finches, and house finches. 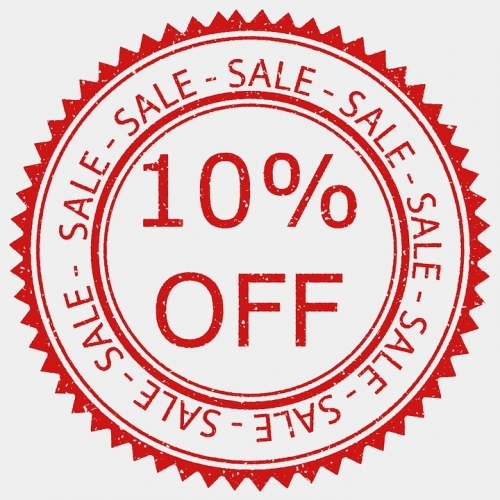 A mixture of small sunflower hearts, canary seed and nyjer seed.